Wow! 2018 was a busy year for Fat Property. We added downtown properties, EaDo properties, Galleria area properties, and several additional Montrose area properties to our portfolio. We’ve added properties faster than our website has been able to keep up! 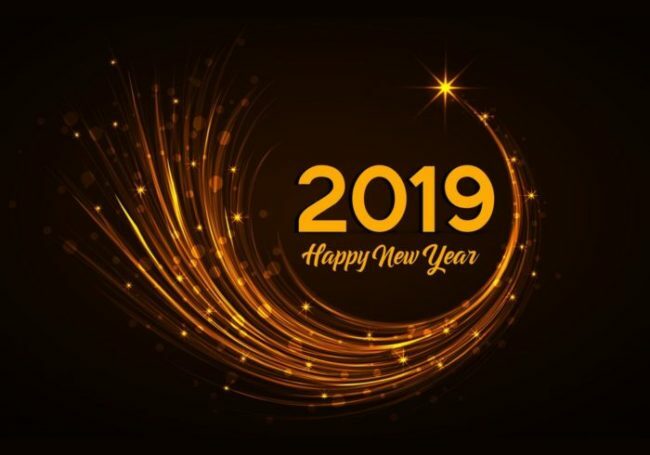 From all of us at Fat Property, we hope everyone had a great 2018, and wish everyone an even better 2019!